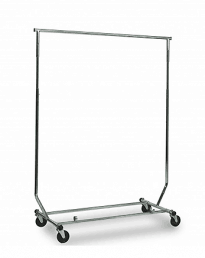 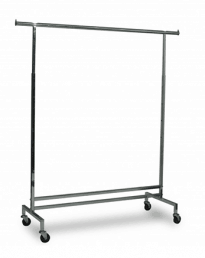 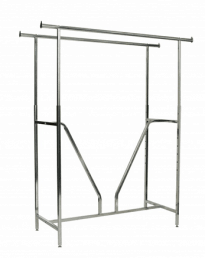 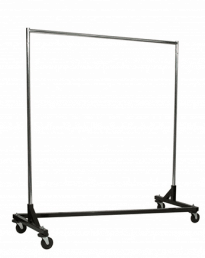 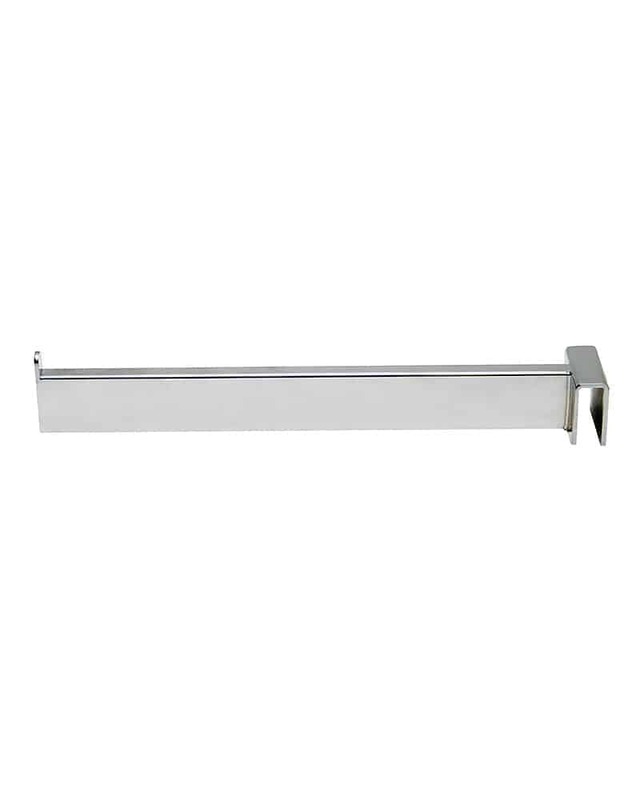 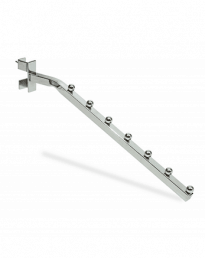 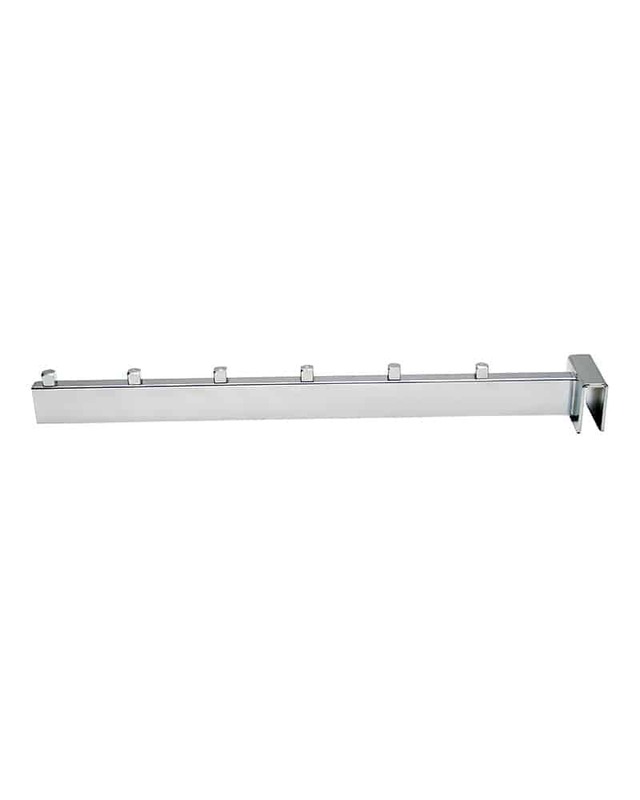 Accessories for heavy duty double rail clothing rack. 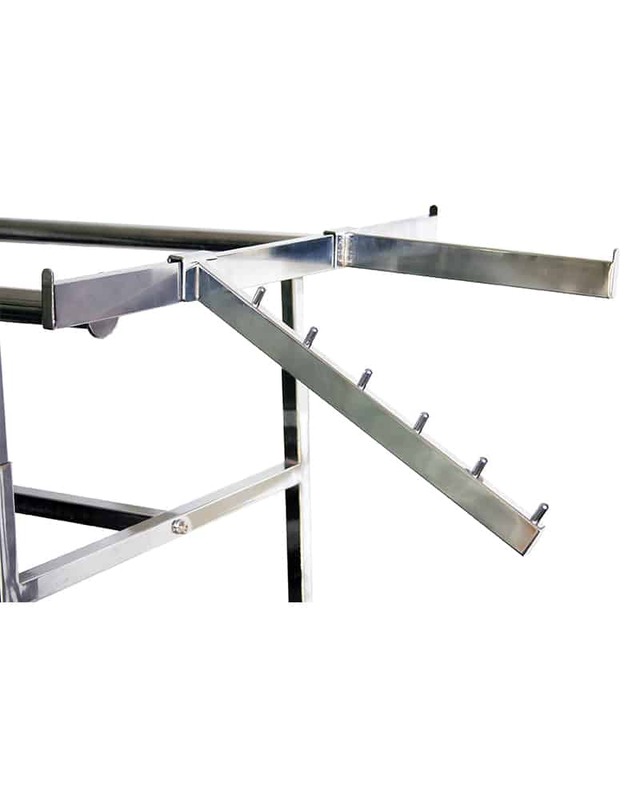 Add end crossbars, cross bar waterfalls & faceouts or joining rails to join 2 racks together. 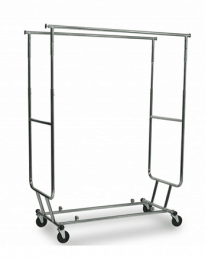 Customise your IK41 double bar rack to suit your merchandising and retail display needs. 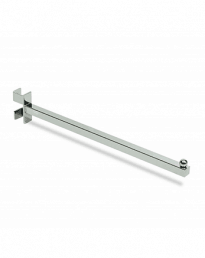 Waterfalls 400mm(l) x 32mm(w) x 12mm thick. 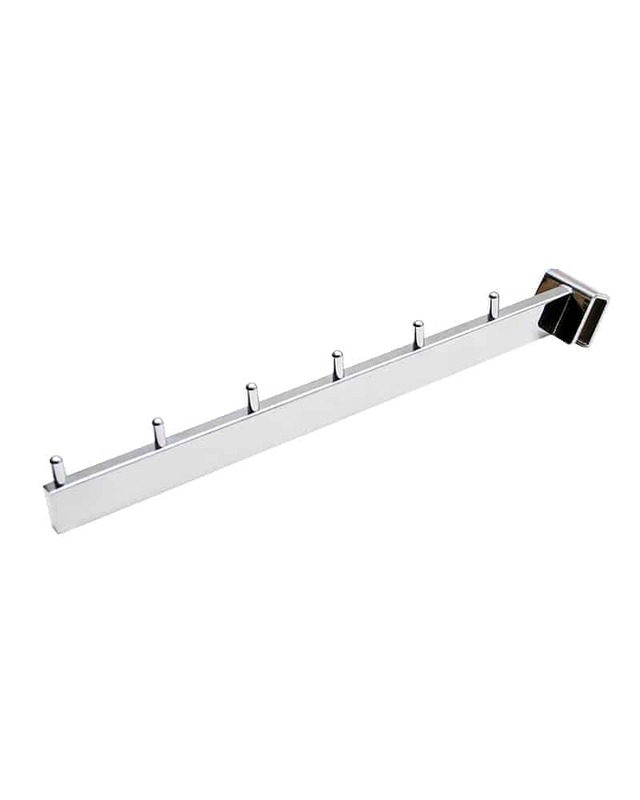 Faceouts 300mm(l) x 32mm(w) x 12mm thick.